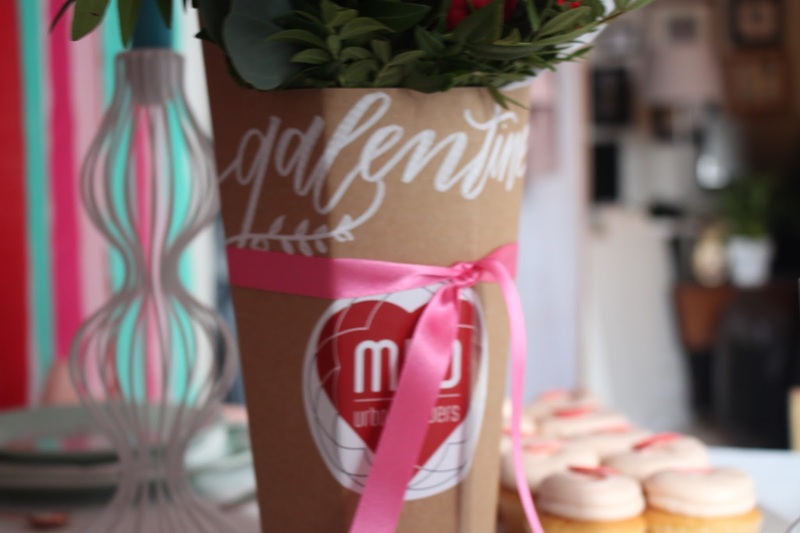 Galentine's Day - Celebrating Female Friendship in Style! 14 February, a day when it is traditional to send a card, often anonymously, to a person one is romantically involved with or attracted to. "I want to be with the woman I love on Valentine's Day"
If you're single, newly or chronically - sitting in on your own on a day that celebrates love and relationships can be a little depressing. But I have decided to concentrate on the latter part of that definition 'be with the woman I love on Valentine's Day'. For the last few years, some of the most meaningful, reliable and supportive relationships in my life have been that of my gal pals. The love and encouragement they have shown me are really special and for me, it has always been more stable than any relationship I have had with a man. For this reason on February the 14th I will be celebrating my friendships and the love I have for my girlfriends. 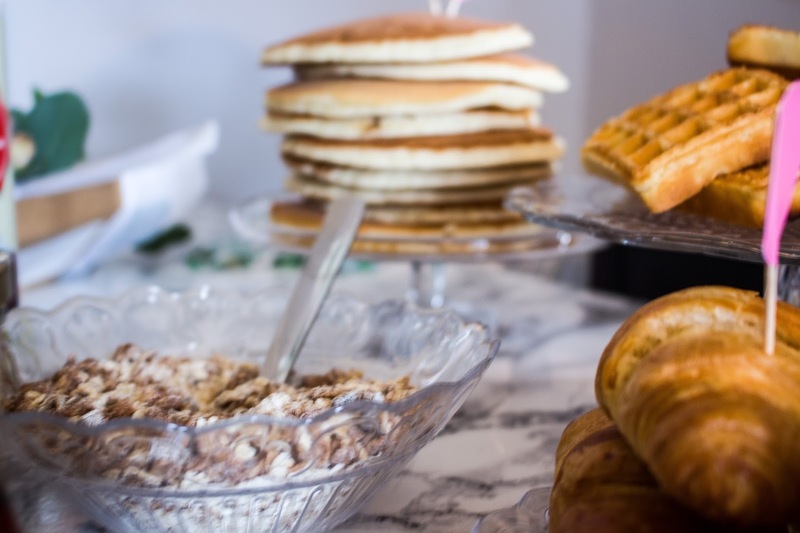 With some help from the lovely Rachel at Hooray Cakes, we threw the most amazing Galentine's Day Brunch for the amazing women in our lives. Everything from food, flowers, decor and music was covered and it was the perfect way to treat the amazing women we have in our lives. With help from Rachel, she showed me how to work that budget and how a dash around the big Tesco and some creativity is all you need. 1. Give yourself time to plan, and the best time to find amazing decor bits for a low price is the day after the holiday. So after Valentines Day this year, start looking for bargains for next years party. 2. She swears by the local grocery stores, B&M, eBay and charity shops. 3. Before planning any type of party she hops onto the inspiration mothership that is Pinterest and pulls together different looks and ideas that she loves. 4. 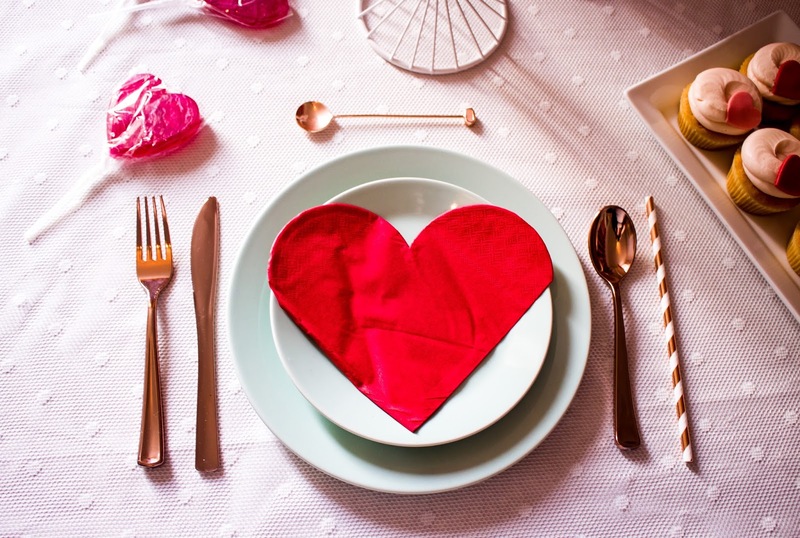 Then the creativity comes in - things like swapping the gold cutlery on Pinterest for plastic dupes from Tesco can really pull that party look together. 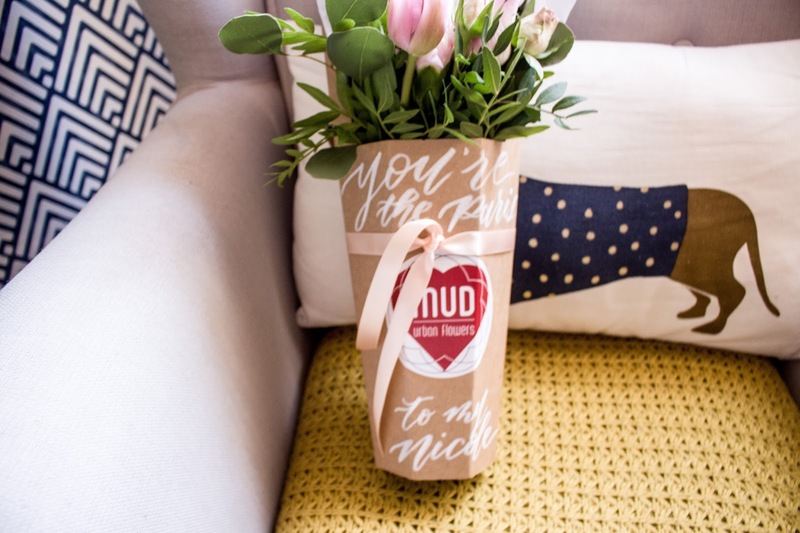 Another gorgeous way to decorate and also gift the ladies in your life on Galentine's is with beautiful and customised flowers from the amazing Mud Urban Flowers. The amazing team have just started delivering in Edinburgh and there really isn't any better way to spread the love. 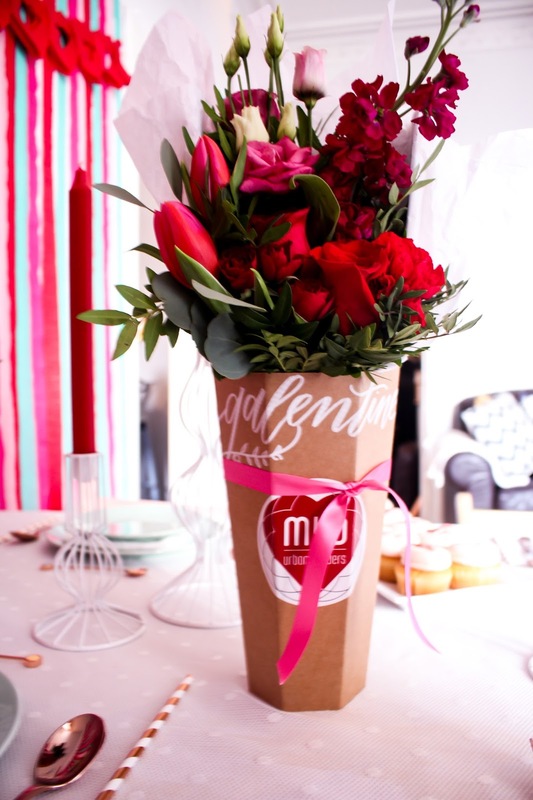 Mud Urban also have the amazing Olivia Hope Calligraphy on board to personalise the boxes for that extra edge. Rachel is the most fantastic baker and can do everything from dainty little macaroons to decadent five-tier wedding cakes. Her number one tip is to keep everything simple. Rachel and I decided to go to our old favourite Lidl the day before and picked up some of their amazing waffles and pancakes. Let everyone decorate their own brunch treats with fruit, Nutella, yoghurt and syrup - and its so much less stress and clean up for you. Of course, the day wouldn't be complete without some gorgeous baked treats from Rachel. 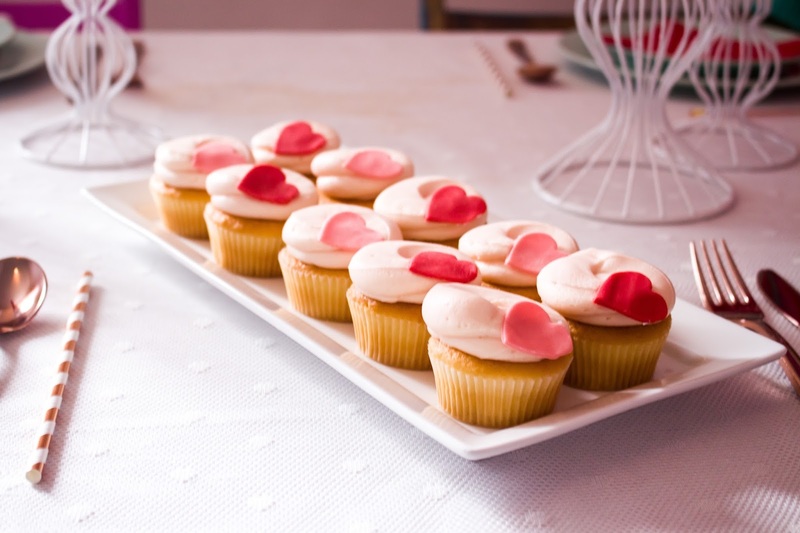 She treated us all to a gorgeous Victoria Sponge Cake, heart-shaped cookies and cute as a button festive cupcakes. 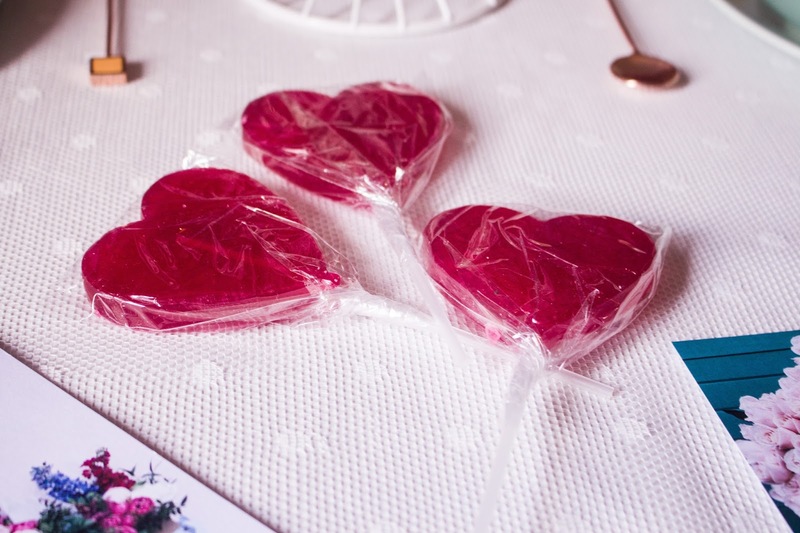 These treats are great for eating on the day and giving away as a cute Galentine's Day Gift! 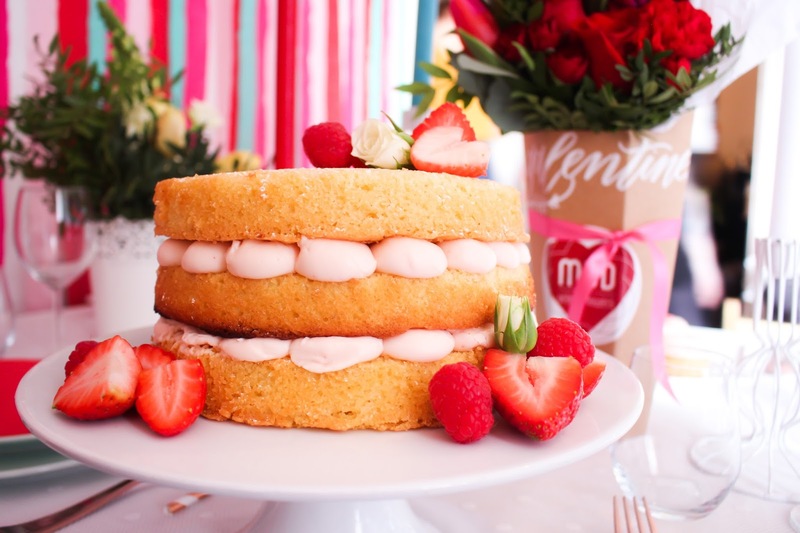 Hooray Cakes is the ultimate destination for homemade, creative and beautiful cakes. Check out their Facebook page here for all your baked good needs! 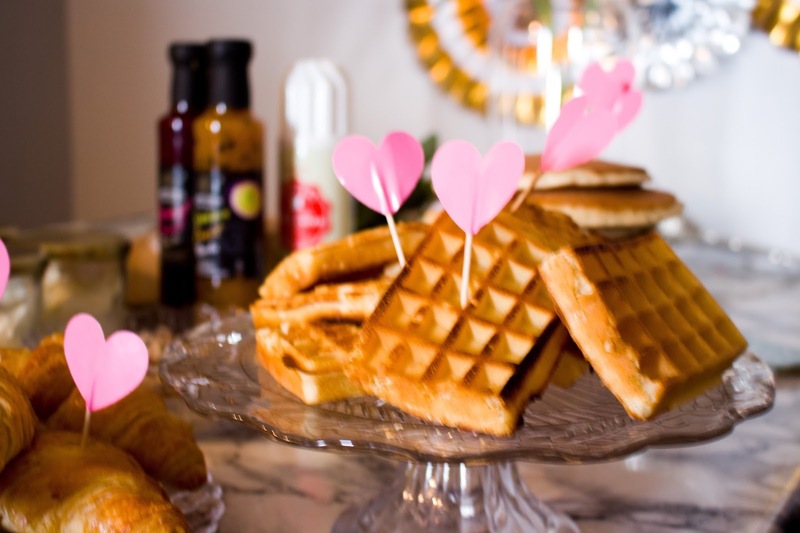 How are you all celebrating Valentine's or Galentine's this year?